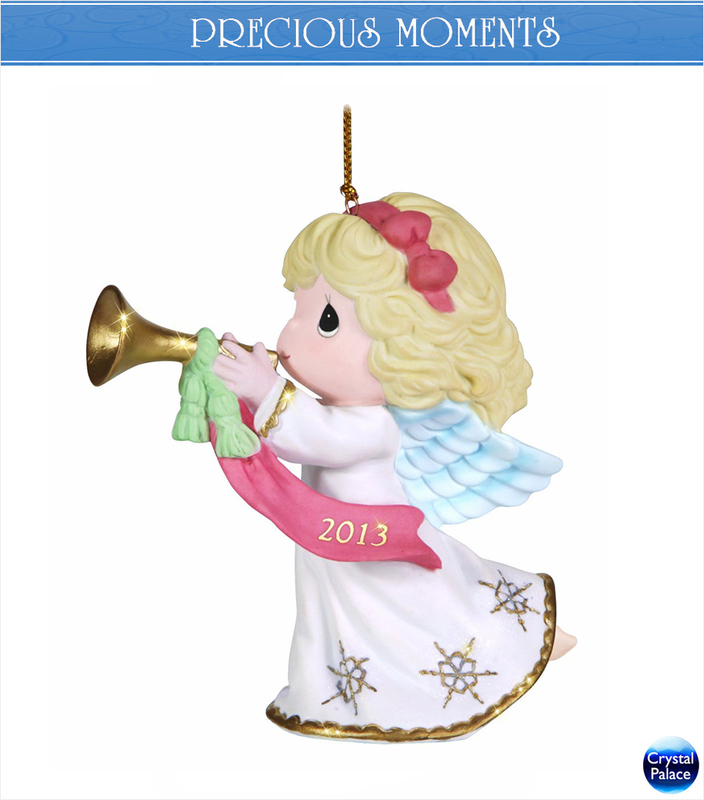 Sound the trumpets and announce the glorious Christmas season! 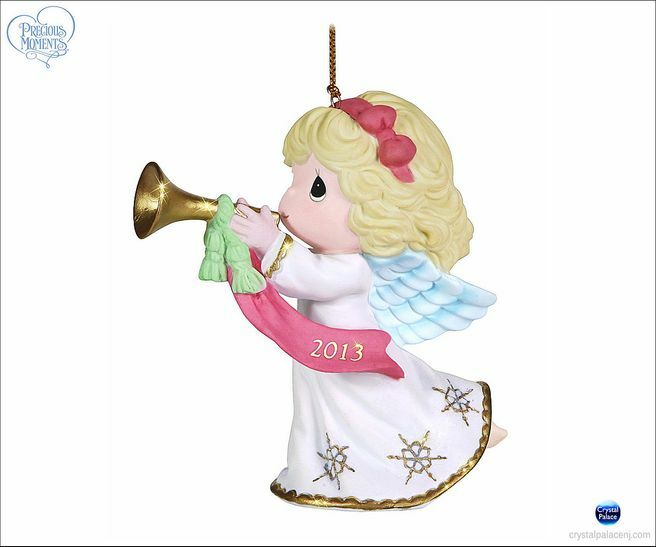 A joyous way to celebrate all that has been wonderful about 2013, this dated hanging ornament brings happy memories to the boughs of your evergreen tree. It also is a clever way to dress up holiday packages. Bisque porcelain. 3 1/2” H.